The Dancing on Ice line up is coming in thick and fast, with the usual mix of singers, TV presenters and reality TV stars. So far five names have been revealed for the new series, which will take place in early 2019. 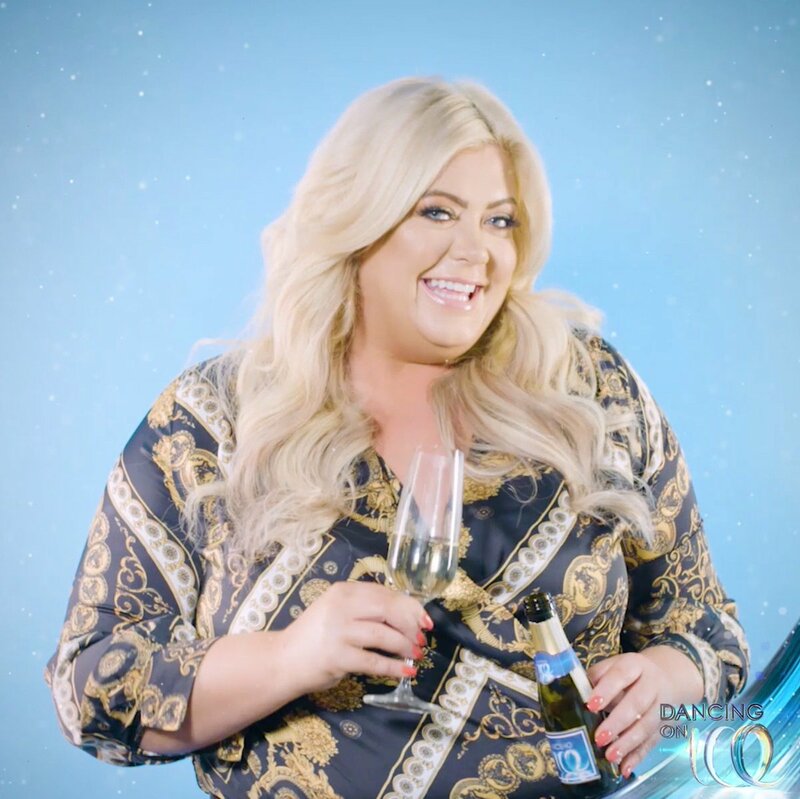 Reality TV star Gemma Collins and TV presenter Richard Blackwood were the first to be announced on Monday. They were followed by today’s announcements—former Westlife singer Brian McFadden, Loose Women panellist Saira Khan and former Strictly dancer James Jordan. Brian said "I'm very excited. I've already been practising out the back garden on my rollerblades and my mum says I'm a one man Torvill and Dean." Saira said "I'm in it to win it. I thought, 'I'm too old, I can't do it, I'm going fall.' And my little boy said 'have you heard yourself mum?' He shamed me into it. I'm doing this for my kids. Honestly I cannot skate. I've never been on ice skates." James said "I can dance but I'm a lot older than I used to be. People are going to probably say I've got an unfair advantage but when I got on the ice I actually shocked myself how bad I was. I want to be able to impress Torvill and Dean more than anyone else, but I'm a lot worse than I thought I'd be." The remaining seven contestants are expected to be revealed this week. The celebrities will be getting their skates and sequins on in their quest for glory, under the watchful eye of the skating legends Torvill and Dean, who head up the judging panel.